McCallie faculty and staff traditionally honor the senior class with Senior Appreciation Week. On April 28, the deans cooked and served a pancake breakfast to the class. 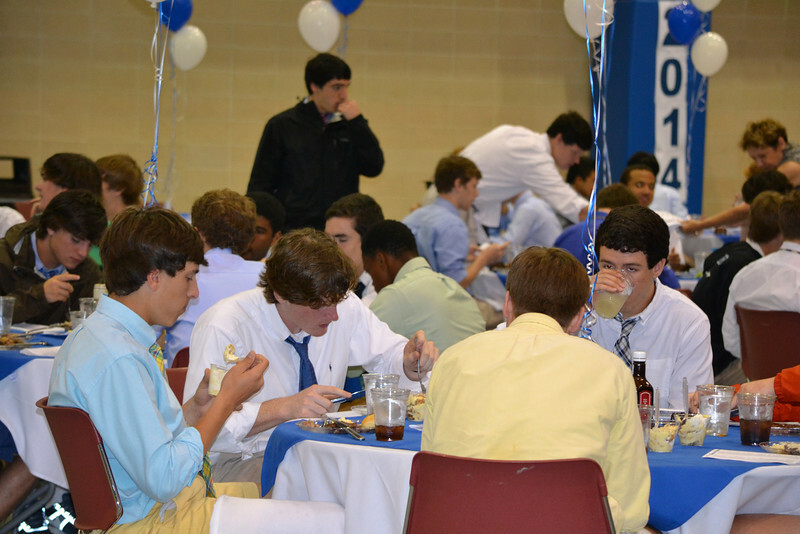 The Zero Reunion Luncheon was April 30 and included steak and cake for the Class of 2014.